Gorilla glue strain receives its name from the trichomes, that “glue up” the scissors when manicuring this baby. Gorilla Glue is a potent hybrid strain that delivers heavy-handed euphoria and relaxation, leaving you feeling “glued” to the couch. It's chunky, resin-covered buds fill the room with pine and sour aromas inherited from its parent strains. This strain has a great history behind it. From its beginning, Gorilla Glue #4 was created by Joesy Whales and Mardogg. It won the 2014 SoCal and the Michigan HighTimes Best Hybrid so, since then, it has been considered one of the best hybrid strains you can grow. We had the opportunity of trying the Gorilla Glue #4 and we were very impressed with that strain; so, after getting the original clone of this awesome strain in a Californian event, we couldn’t resist beginning the research to incorporate it to our aufoflower catalog. 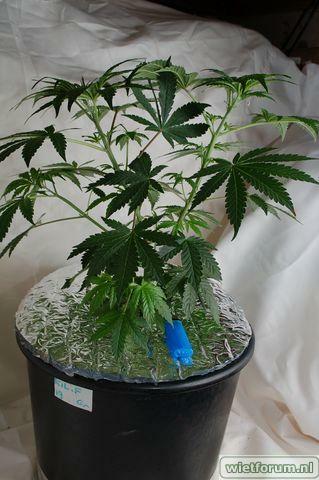 We used a clone of this champion and, on its basis, we have created our Gorilla Glue Autoflowering. The result is an outstanding strain that can reach the 24% THC level. This variety has a strong taste of pine, with a citric aroma which will let a nice fruity taste in your mouth. It also has chemical nuances as well as a diesel fragrance. Gorilla Glue is one of our strongest strains and it’s fully loaded with trichomes, so its effect leaves nothing to be desired: a very cheerful and pleasant high, extremely positive. As this is a mix between sativa and indica, it’s perfect for those who are looking for relaxation as well as euphoric sensations and heavy feelings. The effects increase progressively, culminating in a cerebral stroke. The cultivation of this variety is very simple, does not require special care, but if you treat her well, she will reward you with her incredible production, which is not the greatest but it is one of the best quality. It produces so much resin that you don’t know where to cut first! 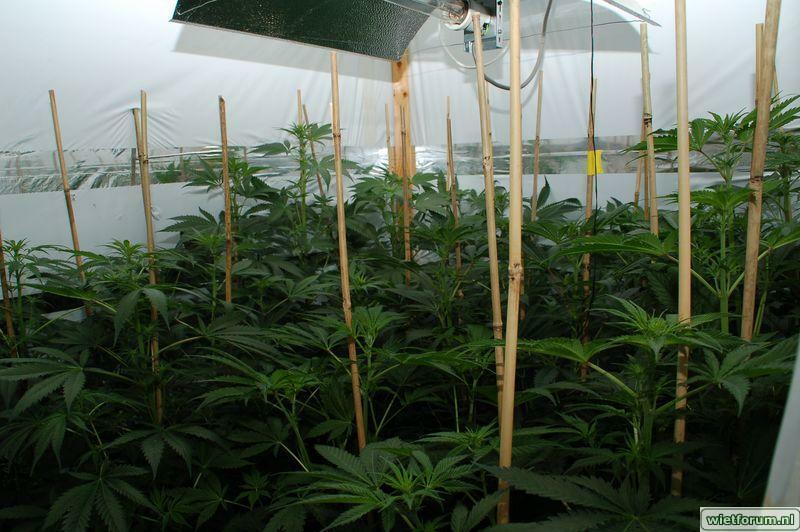 It develops very well both indoors, outdoors, such as "Greenhouse". And time to harvest this wonder is only 2 and a half months. Most individuals show dense and resinous buds, loaded with big and sticky trichomes. In the flowering season, it gives off a pleasant aroma of sour lemon, pine ,and fuel. 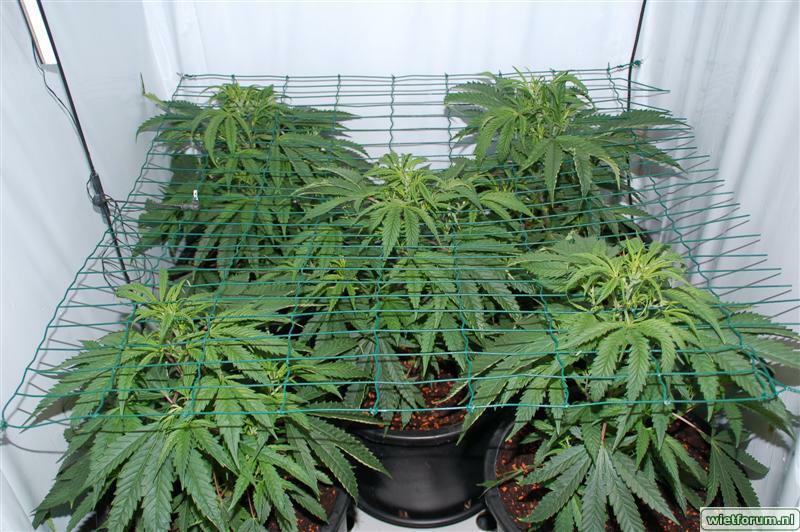 Autoflowers don't have a standard vegative grow period but will grow as big as the size of her soil container, the bigger the soil pot the later she will start flowering and so she will grow as big above as under ground and so nicely fill up your grow space.